Unfortunately, Bristol-Myers Squibb and Sanofi scored a victory in a False Claims Act marketing case over their blood thinner, Plavix. A federal judge in New Jersey tossed out allegations from a former Sanofi sales rep that the company made misleading claims about the medication in order to gain more Medicare and Medicaid coverage. The False Claims Act, also known as “Lincoln Law,” is an American federal law that imposes liability on companies who defraud governmental programs. 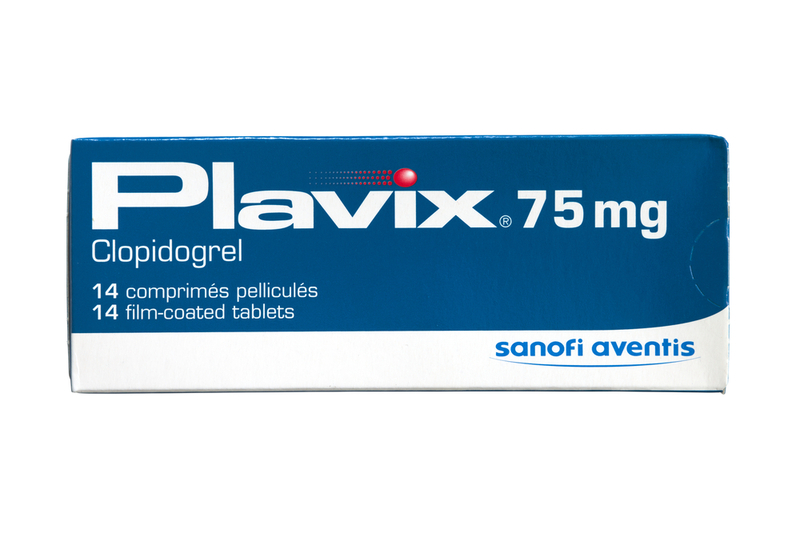 U.S. District Judge Freda Wolfson partially dismissed claims from Elisa Dickson, a former Sanofi-Aventis sales rep, who claimed that Sanofi told her to falsely promote Plavix to doctors. She states that she was told to promote Plavix as better than aspirin for stroke patients, even though trial data revealed the drug was not effective for that population. In addition, Dickson claims that Sanofi told her to focus her Plavix sales calls on doctors whose patients were mainly covered by Medicare or Medicaid. Wolfson, however, disagreed with most of Dickson’s claims. The sales rep could not prove that Plavix was prescribed for anything other than its on-label use, Wolfson noted in her ruling. Thirty-three states only reimburse a drug if it’s medically necessary, and Dickson did not explain why Plavix doesn’t fit the bill in her argument. The judge also rejected Dickson’s allegations that Plavix was only put on lists of approved drugs for each state’s Medicaid program based on misleading information. Her testimony did not mention specific doctors who received false marketing and then prescribed Plavix to Medicare and Medicaid beneficiaries. Sadly, this is positive news for these companies, which have encountered criticism over the marketing of Plavix. In 2013, the Department of Justice announced it would probe disclosures to the FDA about the drug’s effectiveness in certain patients. In addition, two U.S. state attorneys general have claimed that Bristol-Myers Squibb and Sanofi knew, or should have known, since 2003 that certain patients don’t get Plavix’s full benefits. If you, or a loved one, took Plavix and suffered from any of these devastating side effects, don’t hesitate to contact us today. Contact us today to schedule a free case evaluation or fill out the free online case evaluation here. Don’t let the manufacturers get away with not properly warning of these side effects.